ASK US ABOUT OUR SPECIALS ! NOTHING LIKE STARTING YOUR DAY WITH AN AMAZING BREAKFAST! DELICIOUS DISHES YOU WILL JUST HAVE TO COME BACK FOR MORE. COUNT ON US FOR YOUR NEXT COMPANY PARTY, CHURCH MEETING, FAMILY GATHERING… YOU NAME IT! Start your day right with a hearty breakfast. 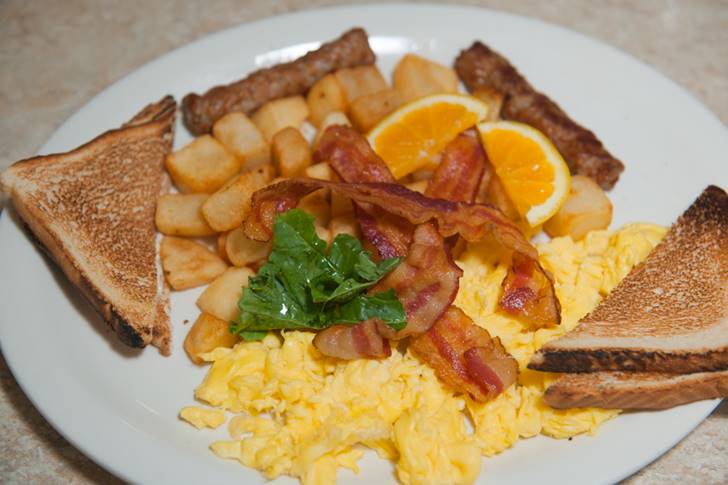 At Old Town Café, we offer an amazing selection of classic favorites—from omelets to pancakes and waffles to breakfast options with bacon, sausage, fries and more. Drizzled with honey or loaded up with whipped cream, our food picks offer you delicious treats with every bite. If you’re in the area looking for breakfast restaurants, no need to go any further. 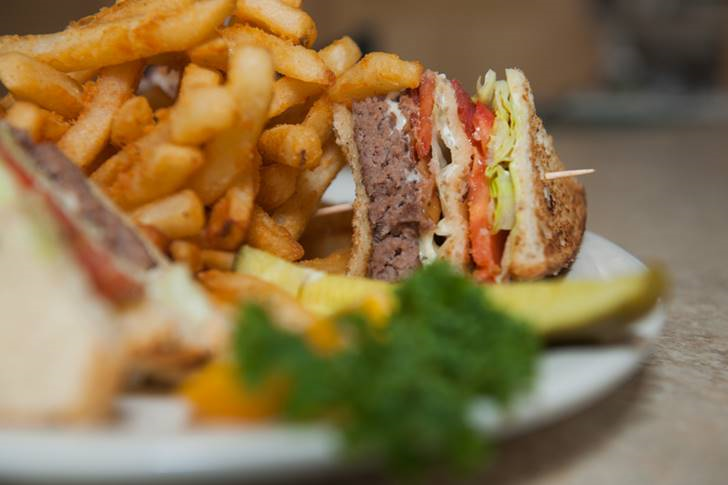 You can’t fully experience Abington Massachusetts without trying our lunch menu. From homemade soups to give you a little taste of home to sandwiches, salads and lunch specialties, we offer you something undeniably delicious. If you want a mouthwatering plate, our menu gives you more than enough reasons to indulge. If you’re looking for lunch restaurants in the area, get a table and you’ll see why we’re one of the top choices nearby. Whether you’re in town for a vacation or you’re settling in for good, it’s going to be easy enough to see why Old Town Café is a solid fixture in the community. If you’re watching what you eat, talk to us. We can help you choose which dishes are safe for you and your family. If someone in your group or party is vegetarian or has allergy to peanuts or strawberries, let us know. We’ll make sure you and your loved ones can eat without any worries. Our kitchen staff will make sure your food is prepared with every bit of care we can manage. A great dining adventure doesn’t just come from the food but from the ambiance, service and environment you get. The best restaurant management crews understand that. That’s why we do our best to provide topnotch quality for all three. If you’re looking for family restaurants in Abington MA, Brockton MA and Rockland MA, we have your dining needs covered. At Old Town Café, we know how essential companionship is to good food. The best-tasting lunches and breakfasts are often made better by the company we keep. That’s why we provide you with an environment that is amazingly family-friendly. Whether you’re a big group of 8 or have tiny tots along, you won’t have to worry. The minute you step through our doors, you’ll feel welcome and right at home. Have a company party coming up? Or maybe a church meeting, family reunion or a gathering with friends and loved ones? We offer catering help and assistance to ensure your guests are served with a feast of goodness sure to be a hit with everyone, from young palates to older ones. Make each of your events a success by ensuring everyone has fun. A huge part of that is getting the right food served at your tables. With our catering assistance, we can provide you with great food and excellent service that will no doubt leave your guests full, happy and wanting more.